Sick Individuals & Axwell Ft Taylr Renee, Eminem ft. Rihanna, Filtercrush Vs.Sandro Silva & Quintino, R3hab, Ivan Gough & Jebu Vs Jay and more. 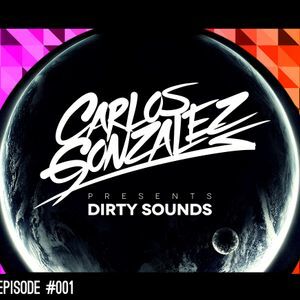 Hey wathsuppp, listen my new podcast "Dirty Sounds" episode 001. Enjoy!!! !